Summary: Injury to the spine resulting from a car accident can cause immense pain and disability. The spinal column is made up of twenty-four disc-like vertebrae stacked upon each other that protect the spinal cord. These vertebrae can become damaged because of degenerative diseases or from an injury sustained in an accident. 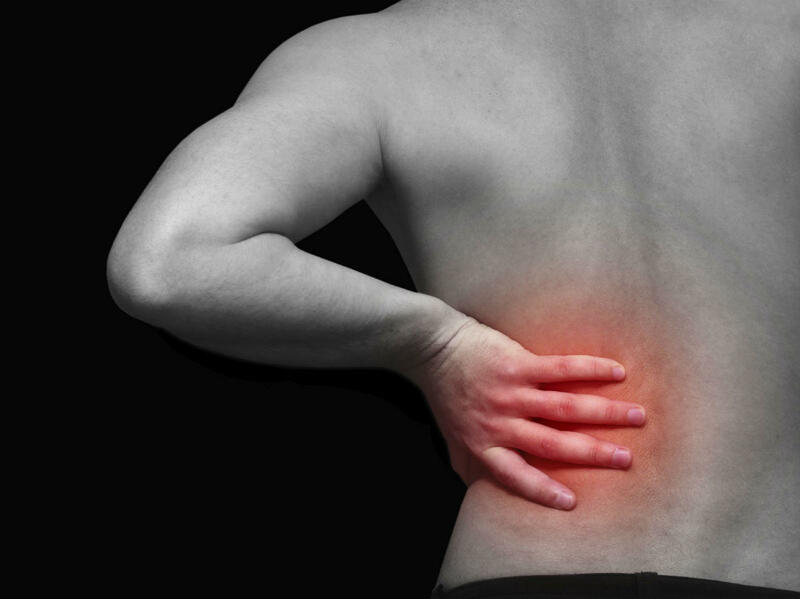 Injury to the vertebrae may cause immense pain and may affect mobility. People who have suffered a back injury because of a car accident may have to undergo a spinal fusion surgery. During the procedure, surgeons use bone grafting to fuse together the pieces of vertebrae. The bones are taken from other parts of a patient's body such as a hip, from an artificial grafting material, or from a cadaver. To allow the bones time to fuse, surgeons hold the vertebrae in place using screws, rods, and plates. When Does an Injured Patient Require Spinal Fusion Surgery? Spinal fusion surgery is required when a patient has suffered an injury to the discs or vertebrae in the neck or back. An injury can occur as a result of twisting, falling, or an impact caused by a jolt that leads to a fracture or herniated disc. This often happens in traumatic car accidents. If the patient experiences constant pain after the injury, then spinal fusion surgery may be required. Constant pain is normally caused by body movements that exert pressure against the spinal nerves and is often disabling. Spinal fusion surgery stops this movement of the vertebrae and treats the cause of pain. A car accident can change the life of a healthy and happy person into one that is filled with pain, suffering, and disability. People who choose to undergo spinal fusion surgery need to understand that recovery prospects often vary greatly. If a person has a physically active job, spinal fusion surgery may require a change in job responsibilities or a change in job professiona altogether. Our St. Louis car accident lawyer understands the medical expenses related to spinal fusion surgery and how it may adversely affect the victim's earning capacity. It may not be easy to get the insurer to pay for spinal fusion surgery after a car accident. You will need the services of an experienced St. Louis car accident attorney to help you recover the maximum compensation for your injury. Contact The Hoffmann Law Firm, L.L.C. at (314) 361-4242 for a free consultation.